A special little Sacred Feminine mini kit of 5 Alchemical oils to support and encourage these different aspects of ourselves. The feminine energies within us are constantly growing, shifting and evolving and all co-exist within us at any given time. We are multi-faceted. From the pure, virginal innocence of the divine child within, to the archetypes of mother, lover and crone/mystic. We are continually accessing our womb power to birth and create in every moment. 1 Innocence – I am a Divine Child. 3 Motherlove – I accept the gifts and challenges of my Motherline. You will receive a full size label for each one which contains ingredients and a suggestion of where to apply but it’s really more important to listen to your heart and intuition. REMINDER: Alchemical oils are not to use in an oil burner. These are organic vibrational tools for you to apply directly. 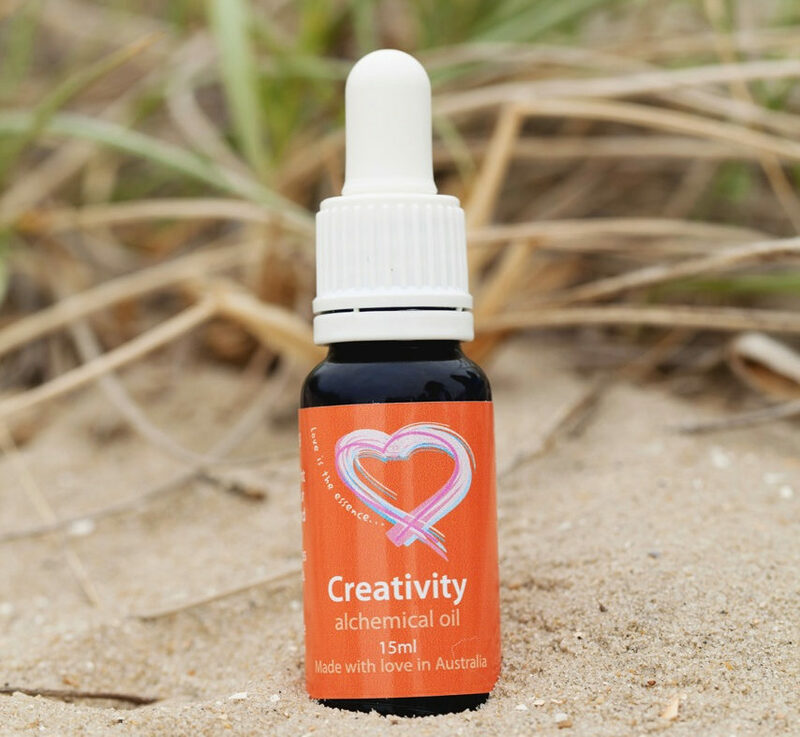 For more information about Alchemical oils see here. How do I use Alchemical oils? An alchemist is traditionally described as someone who transforms base metals into gold. In aromatherapy, the ‘gold’ is essential oil created from the flowers, seeds, leaves, stems, bark and roots of herbs, bushes, shrubs and trees through distillation methods. Our lives are a constant journey of transformation and alchemy; even the cells in our body are changing moment by moment. This is exciting in that we have the potential to create something new and choose differently in each moment. It is always our choice. 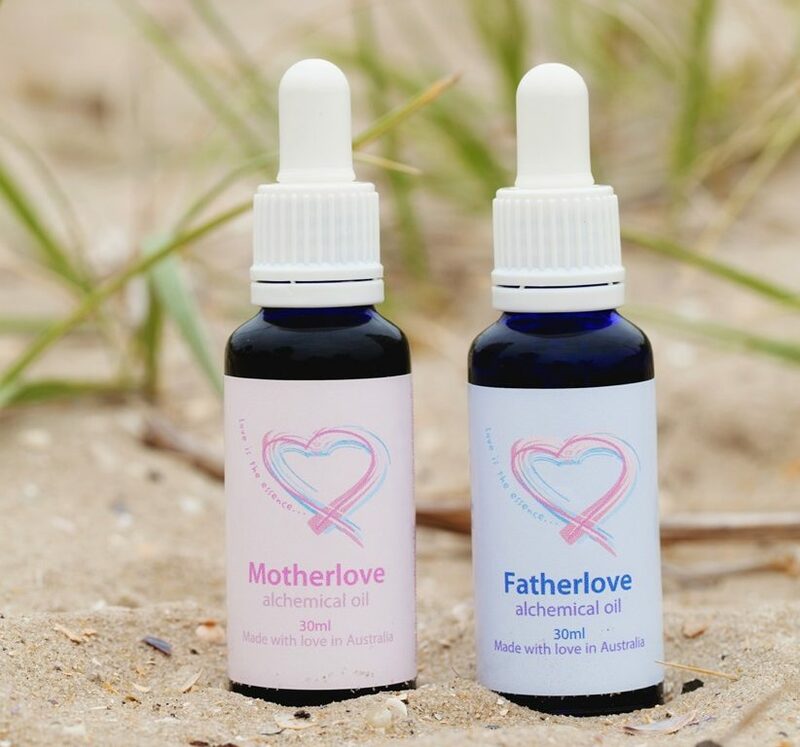 Sacred Self Alchemical oils are tools created with high frequency essential oils and vibrational essences that gently remind you to reconnect with the gold within you – love. We are all alchemists of our own lives. 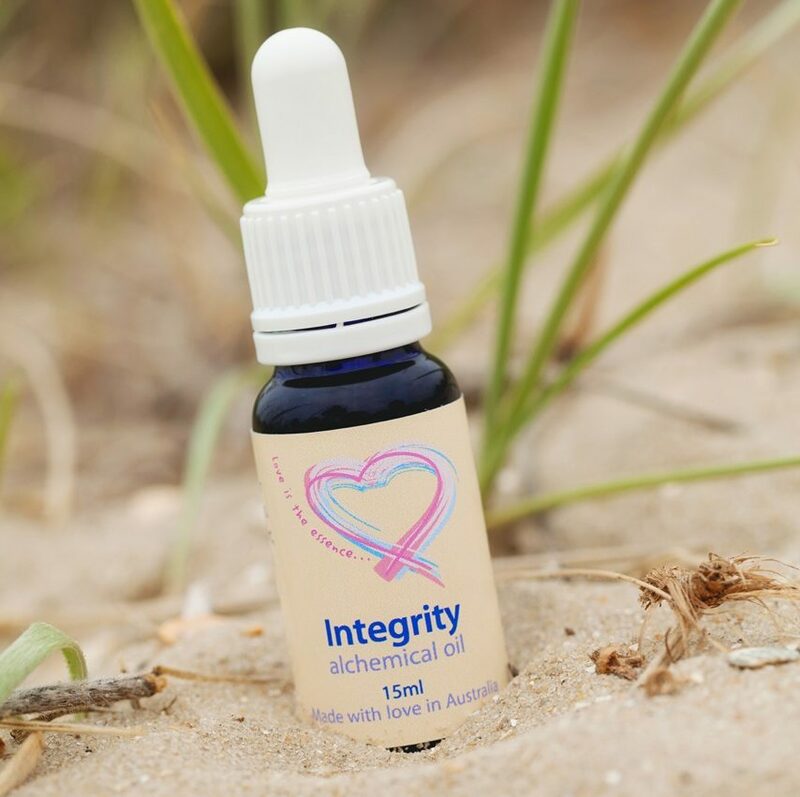 Each of the Sacred Self Alchemical oils is a vibrational tool to accompany you on your journey of self-love. Each one is a ‘reminder’ of a certain aspect that may be needing your attention at a given time. 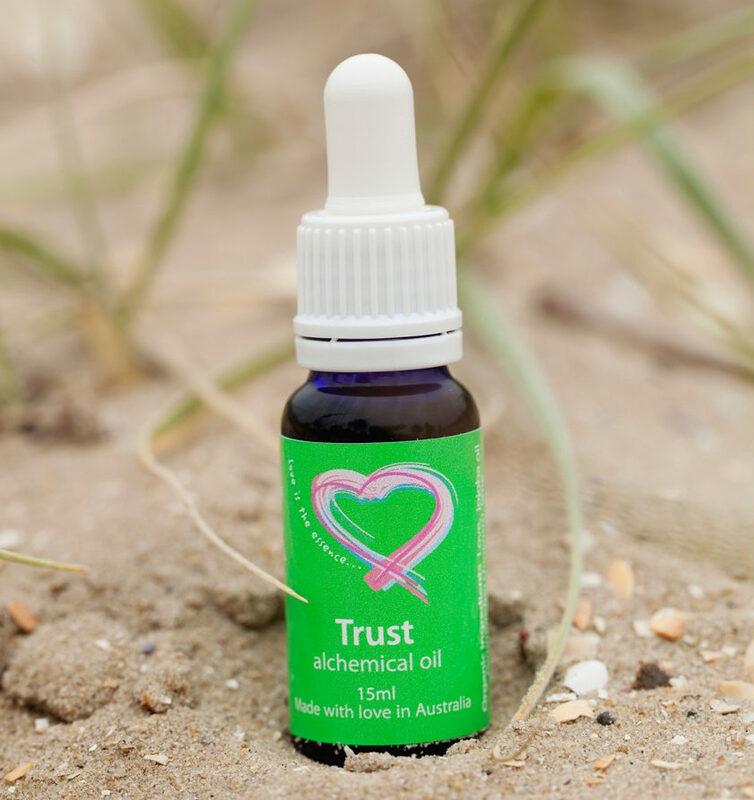 For example, if you are struggling with trust issues and use of the ‘Trust‘ alchemical oil will assist you with its affirmation “I trust myself“. When you trust yourself and your own judgement, then it’s easy to trust others as you can relax, knowing that you are being guided by your innate wisdom. The more you strengthen this connection, the easier it will be to hear this voice. They can be used as natural perfumes (as they are in a base of either jojoba or camellia oil). You can place a few drops into the bath or apply a few drops to deepen your meditation practice, as instructed on the label on the bottle. They can be used to support you through certain life situations. For example, you may like to apply Truth (I express my truth with love) before having an important conversation, or a meeting or job interview. To assist you when needing to make a decision, you could apply Clarity (I am clear). When deciding to be soften into new levels of openness both with yourself and others, try Intimacy (I find freedom in my vulnerability). Sacred Self Alchemical oils are used to complement massage, kinesiology, reiki, psychic readings, yoga and a whole host of modalities. You may even find your own unique way to use them. These are not to be ingested, but only for external use. 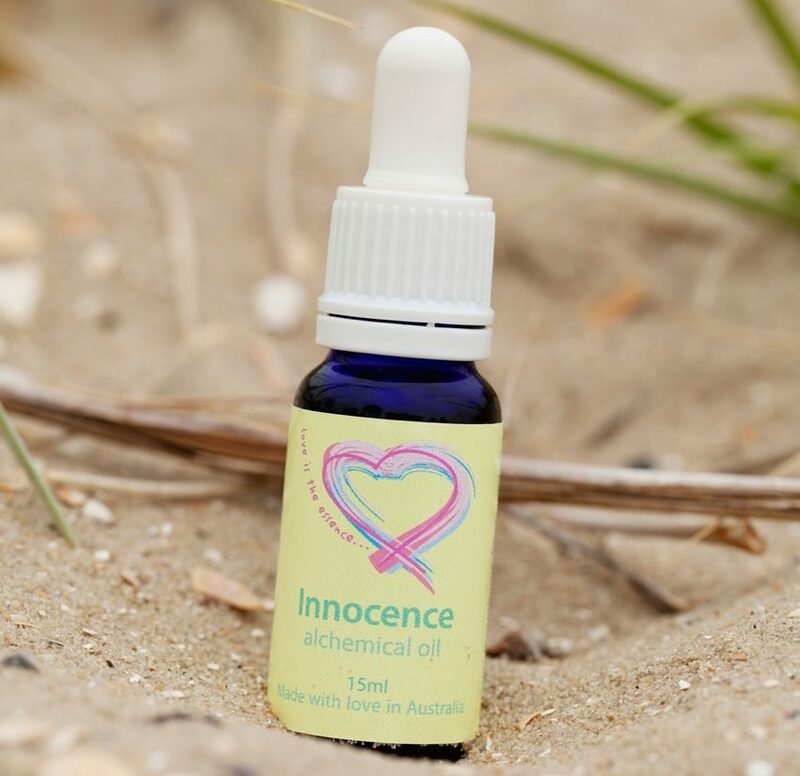 Please note that in Australia, it’s illegal to instruct anyone to ingest essential oils unless you are a doctor. Do NOT use in an oil burner as they are in a base oil and so are diluted sufficiently to be able to be applied to the skin. Also the majority of the ingredients are certified organic and so it seems a waste to not enjoy them directly!